Imagine what it would be like to hear a 24-hour time-lapse recording of the dawn chorus as it follows the spread of light across the planet. Imagine the myriad of voices emanating from the forest floor and tree tops; birds announcing that they’ve made it through the night and still lay claim to their territory! Science suggests there may be much more to the story about why birds break out into such an extraordinary display at daybreak. Consider the time of day. Pre-dawn is often calmer. This means it’s easier for sound to travel farther. How else might a bird occupy itself at that hour? Light is very low, so foraging would be more challenging, and feather display for the sake of courtship might be less effective. But when scientists studied the quality and quantity of song in dawn’s dim light, and the order in which different species and individuals join the chorus, they learned more. It appears that in early low-light conditions many male songbirds rush through their typical day-time song. Perhaps the rapid oratory indicates his good health to a potential mate, a male competitor or encroacher? There are differences, however. Some species sing an entirely different song at dawn than they do later in the day, while others just modify their standard song. But what remains consistent is that song is triggered by light. Birds with the largest eyes (and therefore large pupils to let in light) are the first to sing, and those closest to the forest floor (where light is at its lowest) are the last. 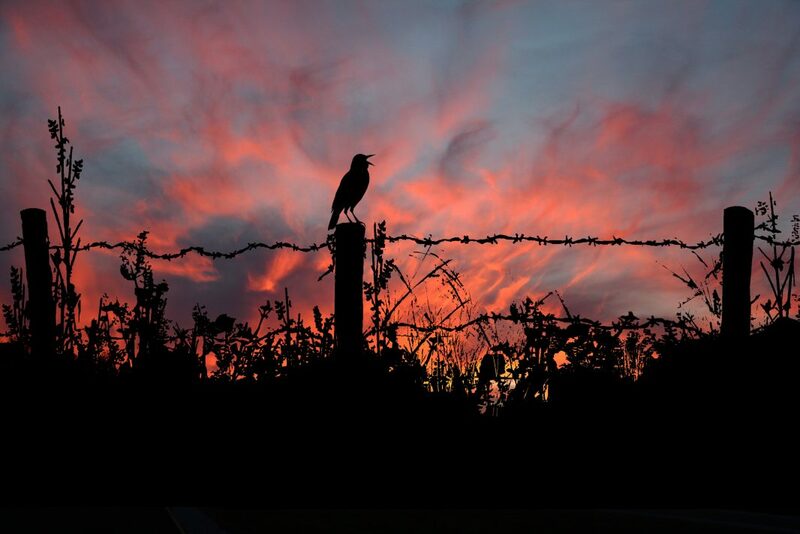 It seems likely that song at daybreak sends multiple signals within a bird community. How it is sent and interpreted varies by species and individuals, type of habitat, time of year, and other circumstances. So compared to what birds hear and interpret, humans can merely enjoy, observe and imagine. 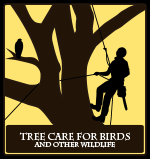 Just a little more attentiveness to bird song can increase awareness of the number and location of species around us in any given season. Naturally more birds will be heard in spring and in habitat rich areas, but a surprising variety of birds can be found in urban greenspaces, even in some backyards. 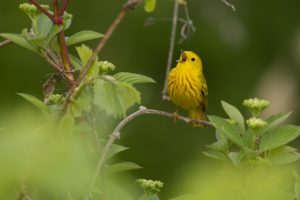 There are a number of bird song apps suitable for electronic devices ranging in price from $15-$25, including The Cornell Guide to Bird Sounds; but if you want to invest a bit more to learn birds sounds of North America, consider this $60 on-line course offered by Cornell lab of Ornithology. The course includes the audio collection.